Everyone is always on the lookout to search for ways and methods to earn money online, many of us will eventually took up the journey of taking paid survey online. 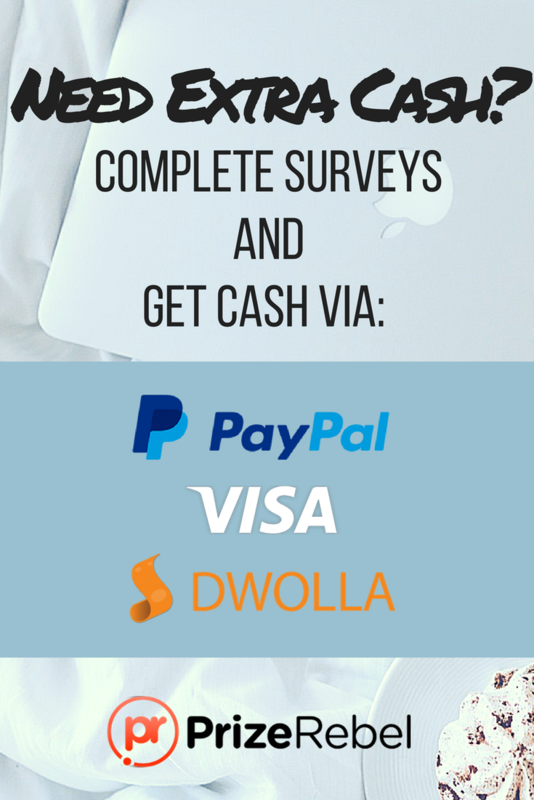 I can say that taking online paid survey is the most risk-free and Free to join online job IF you have follow our legit list of paid survey site (why? Because we have spent years personally to test and verify the legitimacy of the site) and also read out on how to screen out scam site. The ONLY most risky part in this job is your time and effort, so if you are treating it as a get rich fast scheme, I will tell you now, it is NOT. I have doing this online job for a few years and finally decided to share these paid survey tips and tricks to all out there so that you can avoid the time and effort wasted on Scam sites that I did before, making full use of your time on only legit and paying ones. So let’s read on. You might be probably already doing his since you have landed on this page, so you are on the right track. There are many options out there so choose wisely depending on a few important factors like Payout threshold, payment method (preferably to be PayPal) and years of operation. Survey site depends a lot on your user profile to allocate and assign relevant survey to you so by filling out your profile in depth, it help to maximise your time or earning in the future. In the world, there is nothing that is forever, especially in the digital world, it might be working good today does not mean that it will not be down tomorrow, so whenever you reach the survey site payout threshold, you should request for the payment immediately. For example, if you reach $5USD in Prizerebel, you can request for payout since it is the minimum threshold. 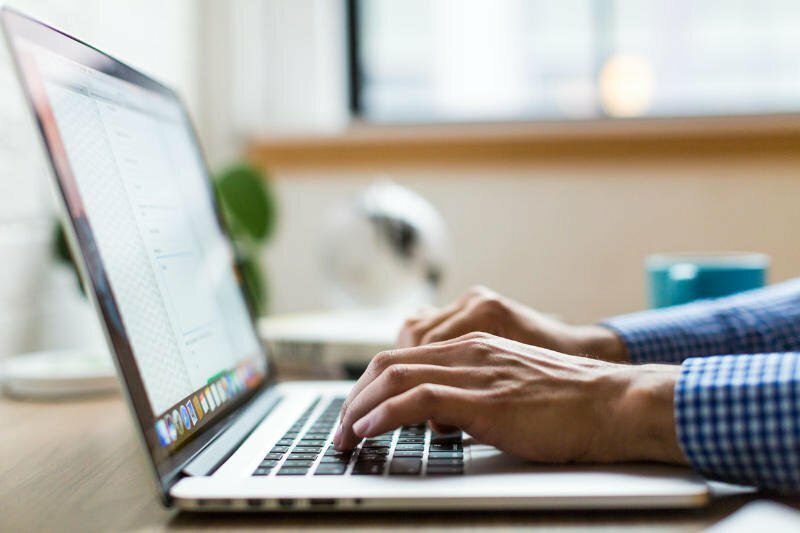 In the recent years, paid survey companies have implemented measures to ensure quality of the survey taker like attention checker (a random unrelated question to test if you are just clicking through the survey), cross checking of current and previous survey that you have taken to see if there is consistency. The best way to beat this check is to give genuine answers, so that you will not be disqualified. If you want to be successful in making money online doing paid survey, you should treat this online job just like any business endeavour. c. Build a referral team in survey site that have this program, for instance in Prizerebel, you can earn up to 30% out of what your team has completed, meaning that if you have a huge and active team doing surveys, you might not need to do survey but still can get paid by your team effort. Beside dedicating time to do survey Everyday, you can also make use of the small break time (queuing for payment, waiting for your appointment, lazing around on your couch, waiting for public transport) to do survey. You can download mobile survey app (you can consider using this app – FeaturePoints) to do it and this can certainly add up in the long run. Survey does have quota and once it is reached, it will stop taking in new survey takers, so stop procrastinate and take it whenever there is an available survey. Applying these Paid Survey Tips and Tricks does not guarantee you becoming a millionaire, but will definitely give you another income stream, aside from your day job.